Leave your visitors spell bound by decorating your seating area with these abstract patterned cushion covers with inserts. 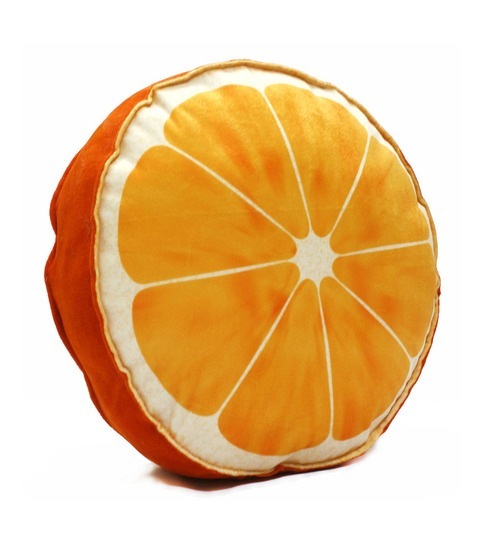 The beauty of these cushions is sure to radiate in the entire room and enhance its appeal. Made of soft and fine-quality material, they ensure utmost comfort and relaxation. A one stop-shop for home decor and furniture, Pepperfry sells a home product every 30 seconds.